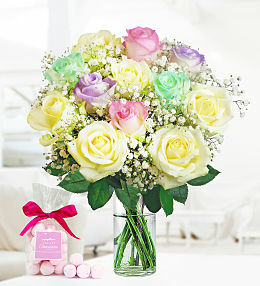 Who said sending flowers had to be expensive? 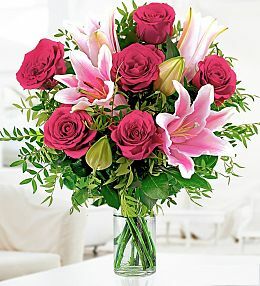 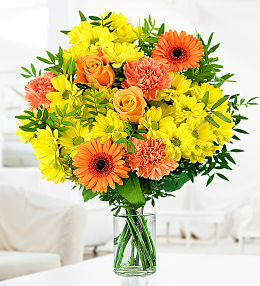 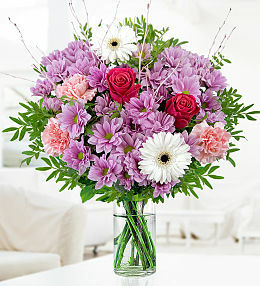 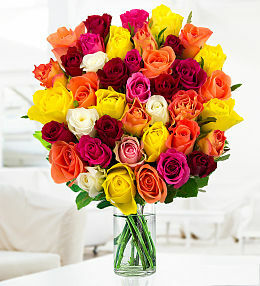 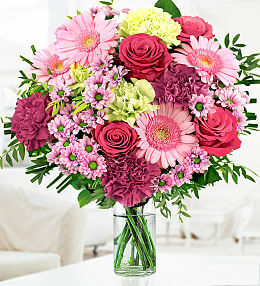 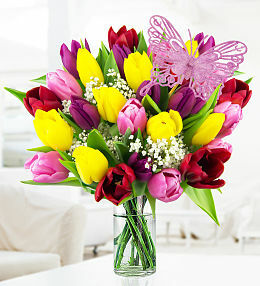 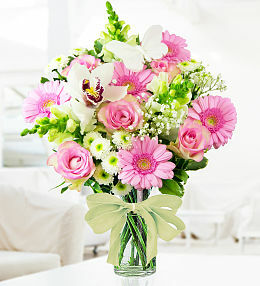 Send beautiful flowers that won&apos;t break the bank - they&apos;re bound to make someone smile! 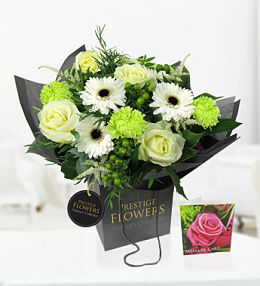 We offer cheap next day flower delivery service across the UK via our network of UK couriers. 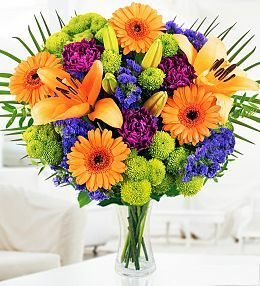 We have a wide variety of flower arrangements which feature beautiful blooms such as gerberas, lilies, roses, agapanthus, germini, orchids, kermits and many many more. 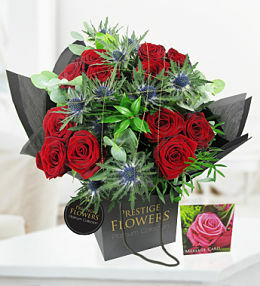 "I bought some cheap flowers the other day off the Prestige Flowers website and they were such good value for money as the bouquet was arranged by a florist and delivered the next day. 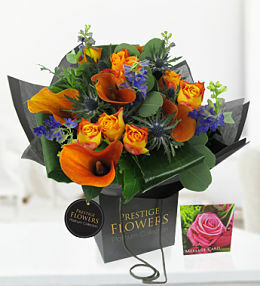 They had such a good selection of reduced flowers which make ideal presents for special occasions. 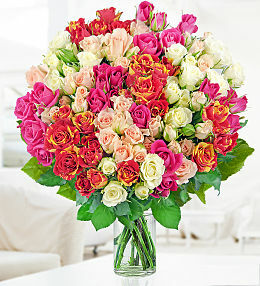 The bouquet came with free luxury chocolates and you get the option of upgrading to a bigger bunch for a small amount of money. 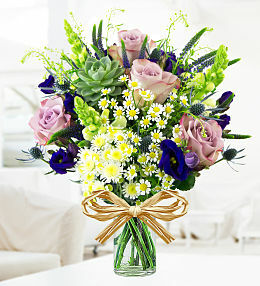 I was so surprised at how cheap the flowers were definitely money well spent." 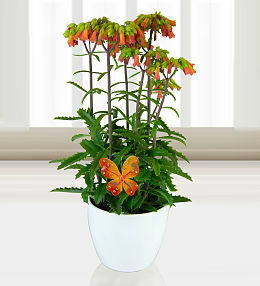 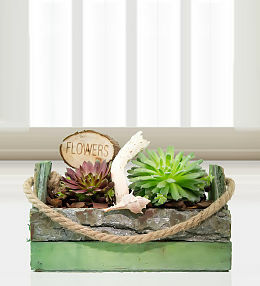 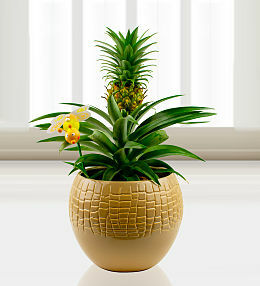 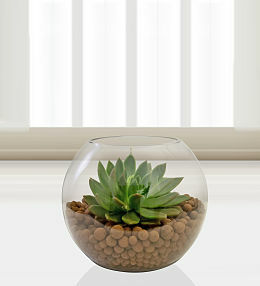 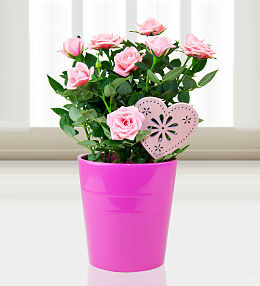 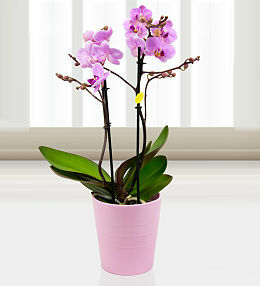 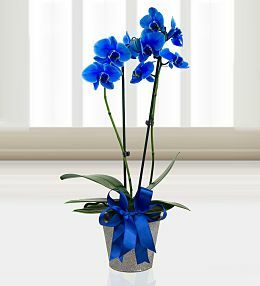 All our flowers and plants come with our exclusive satisfaction and freshness guarantee. 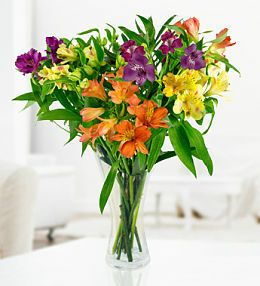 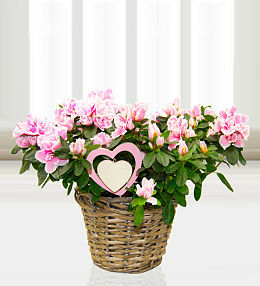 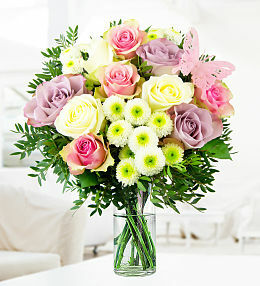 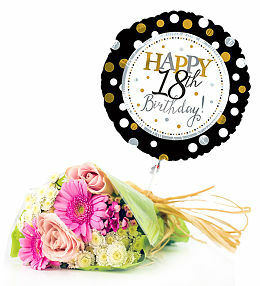 Some of our flowers may arrive in bud but that&apos;s to preserve the freshness of the flower bouquet. 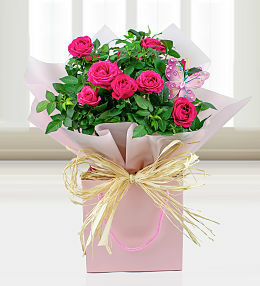 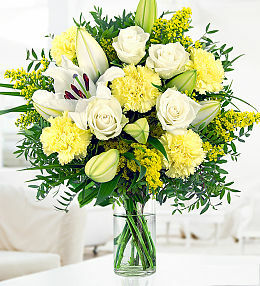 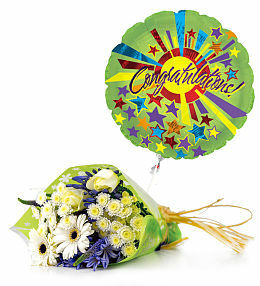 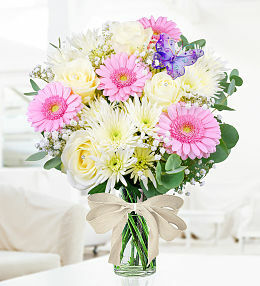 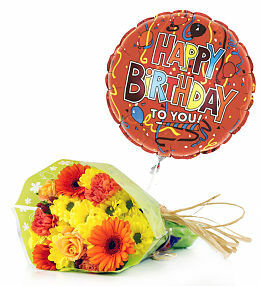 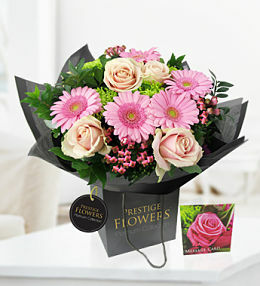 simply choosing flowers for next day delivery is easy to do now when ordering flowers with us. 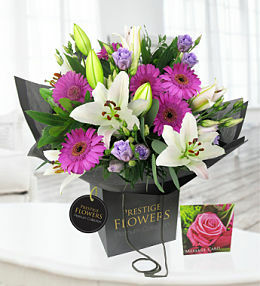 We can deliver flowers 7 days a week.